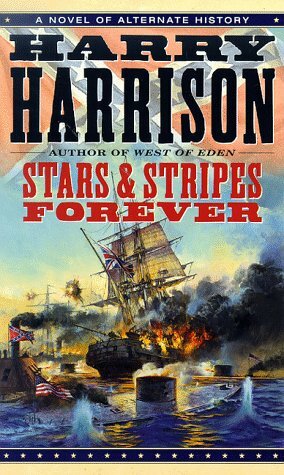 November 2015 – THE BOOKS THAT TIME FORGOT. 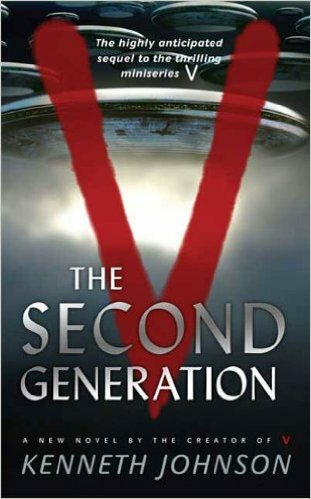 It is twenty years since the Visitors have taken over the Earth. In some things human society has benefited with new medical breakthroughs and advanced technology. But there is more disconcerting stuff that is also happening. Half the world’s oceans have been drained away ostensibly to be cleaned up and later returned. People are still being taken away for reorientation and never heard from again. Juliet Parish still leads the resistance with a new generation that has never known a world without the Visitors. The resistance has had no luck in inspiring a general uprising. Now they are contacted by the Zedti. An humanoid insectoid race with flying motorcycles that has answered their distress call that was sent at the end of the first mini-series. The new aliens hold out the first real hope for the resistance to liberate the planet but can the Zedti be trusted. They have an agenda of their own that might not be in the Earth’s best interests. Kenneth Johnson is creator of V and wrote, directed and produced the first mini-series. The network decided to go a different direction and was never part of the subsequent mini-series or TV series. Since he still has the movie rights he has written a sequel to the mini-series set twenty years later. Having no luck with selling the movie he decided to make it into a book. When I first hear of a new book I was quite excited. I bought it and took a Saturday off to sit back and read it just like I did with V books when I was a teenager. On the whole I enjoyed to story. Reading it a second time I have a greater appreciation for this book. I liked the setting of an alternate world that has been under the Visitor occupation. It gets back to the original concept of a society under Fascist rule. The reactions of the various people. Some become players as the collaborators are called for the privilege that it brings them. Some join the resistance and risk their lives. The majority just keep their heads down and hope it all blows over. I also liked that we finally get introduced to the alien race that were the Visitor’s enemy. It was alluded to in the first mini-series but never addressed afterwards. We also get to meet the Visitor’s leader and find out their true plans for the human race which isn’t pretty. And I liked how we see the Visitors use of propaganda and the formation of the Teammates a human militia to fight the resistance and eventually the Zedti. I remember working at Target and they called use teammates. Made it sound like we were working with our fellow employees on some great endeavor when in fact you’re working with assholes at a dead end job you can barely stand. There were some things I didn’t care for. Flying motorcycles!! God I had a flashback to Galactica 1980. How cheezy ’80s can you get. Also the concept of the Dregs the human-Visitor hybrids. They are considered an untouchable cast and relegated to menial jobs like janitor and garbage collection. I don’t see how such two distinct species could be able to produce such hybrids. Its not scientifically possible. They just seemed a heavy handed way to illustrate that prejudice is bad. Well I hope that he succeeds with the movie but I wouldn’t hold my breath. An interesting read and I recommend if you are a fan of the series. I leave with examples of flying motorcycles. Oh yeah they could turn invisible in the book. And don’t forget that classic movie Megaforce. The story picks up one year after the Alien Swordmaster. The Visitors have reoccupied the warmer parts of the Earth were the red dust is not effective. Los Angeles is in chaos following Nathan Bates assassination and the Jones family decides to head out for somewhere safer. With the help of the resistance they get a captured Visitor vehicle and uniforms to make the dangerous trek to Washington D.C. a city in the free states. The three are chased after by Medea from Tim Sullivan’s stories. She is now a disgraced garrison commander after the failed Florida Project. She sees an opportunity to regain her position. The Jones’s safely make it to Washington but a new terror awaits them. Dingwall a Visitor undercover as a junior high music teacher has a new plan to conquer the free states. Using a new metal called Papinium they are tunneling to a new shopping center build from the metal. Thankfully the Jones’s are joined by Kenzo Sugihara the alien swordmaster in a battle to stop the invasion. The second and final book written by Somtow and there’s a whole lot of Zen going on. It has a lot of the same elements that make his last V book such a mess. A new shield against the red dust that makes no sense whatsoever. I mean this metal apparently must magically repeal the red dust contaminated air because the tunnels and shopping mall seem to not be very airtight with open entrances to let in air. Also he seems obsessed with the Visitors and their constant need to eat people. Medea has grown fat with eating people’s hands. Children are kept to chop off arms and legs. A machine in the tunnels takes slaves that died and turns them into people mcnuggets. Oh and my favorite is one chapter has them roasting a guy on a spit. He makes the same mistake as his buddy Tim Sullivan who he’s lifted a character from and references other elements from this books. The Visitors only eat live or freshly killed food. Mistakes like this do bug me and show that like Tim Sullivan he is not very familiar with the V series. This book had an interesting story but the gruesome eating, the way everyone seems to meekly accept their fate and the general gloomy tone make it one of my lesser favorite in the series. 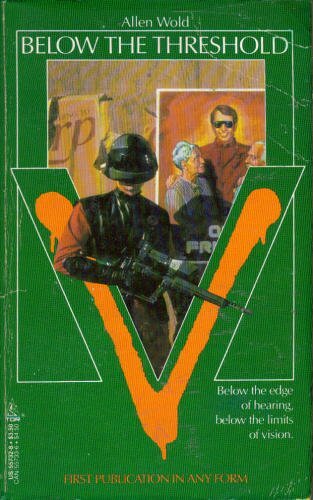 So this was the last in the Pinnacle/Tor series from the ’80s. The five books released by Tor two years later apparently didn’t result in a renewed interest in the series. There were no more new books released. J. Michael Straczynski the creator of Babylon 5 did write a pilot for a revival for the series. Obviously it was never picked up but he did indicate that he would like to make in into a book. You can read the first three scenes here. Since its been twenty years I am not optimistic of this project ever happening. My final thoughts are that the book series quality was from excellent to not very good. Still I think the majority of the books were well written. Even the bad books I have a nostalgic fondness for. I really enjoyed the concept of the V series and the books were my favorite. I would always anxiously await for the new book to come out. They explored other parts of the world that the TV series never did and I always found them enjoyable. Its brought back some fond memories rereading these books. Well before a write the epitaph to this series there was an unexpected entry twenty years later. And no it had nothing to do with the rebooted series. 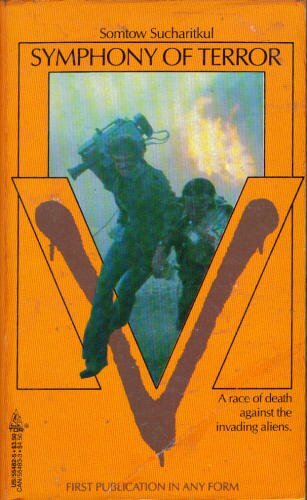 Stay tuned for next weekend for my final review of the V books. Dr. Jack Page is a psychologist living in Freeport a city in the south that through some political arrangement has maintained its independence from the Visitors. One night he gets a call from a patient named Emily Velasquez. Emily suffers from paranoid delusions and seems quite upset. Jack has also fallen in love with his patient so decides to meet her at a restaurant. When she doesn’t show he goes to her apartment and finds a strange man in her apartment. As he investigates further he uncovers a conspiracy that involves the Visitors, the local mob boss, a prominent businessman, and corrupt cops and city officials. He eventually gets involved with the resistance and uncovers a plot to use subliminal broadcasts to lull the citizens of Freeport into accepting a Visitor takeover. So why is it that any story with a psychologist as the protagonist always has that person falling in love with their patient. Is it common in real life? Well in an interesting twist the patient doesn’t have the same feelings so his love goes unrequited. 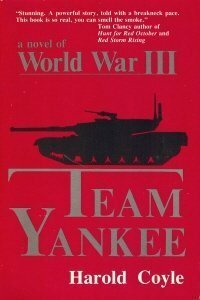 This is the third book by Allen Wold in the series and probably one of the best. Its actually a mystery story. The story keeps you interested in finding out the mystery. Jack Page is drawn into a world of corruption and intrigue. He gets involved with a cast of mysterious characters including Visitors, fifth columnists, corrupt officials, and the resistance. He doesn’t know who to trust. The story also illustrates the two extremes. Freeport is a city that is free but plagued with crime and corruption. The Visitor occupied city across the bay named Northampton is crime free but the people live in a virtual police state. It brings up the question of security versus freedom and what the balance should be. Something still relevant now days and also never really answered satisfactorily. This was one of the more excellent stories and these were the ones that I enjoyed the most.